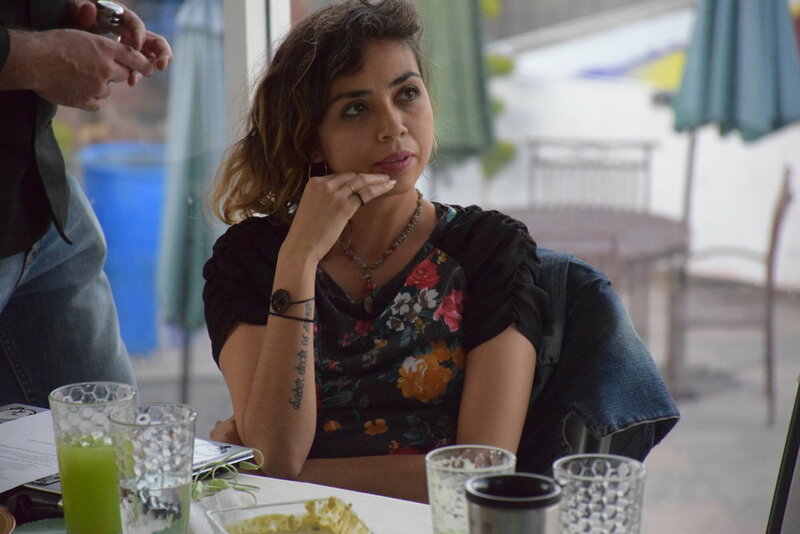 Apr 18-28, 2018: BYTE piloted its first adult storytelling workshop with an awesome group of local artists and young professionals from Nogales Sonora. 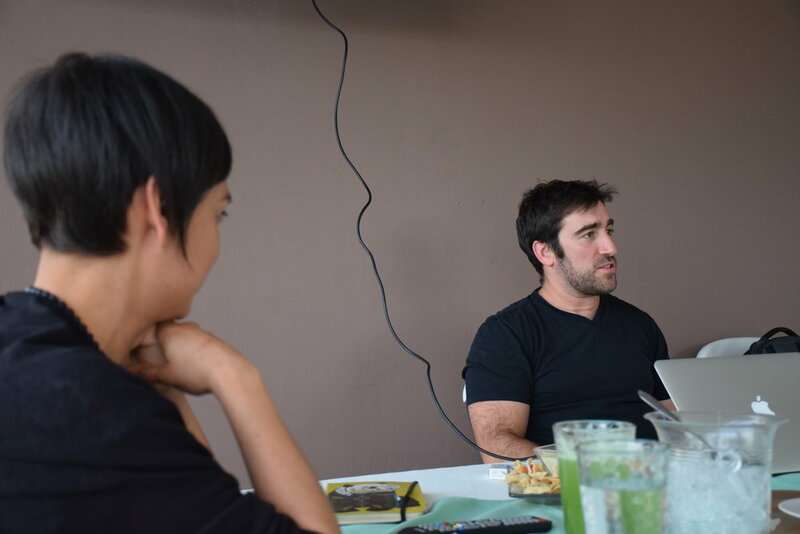 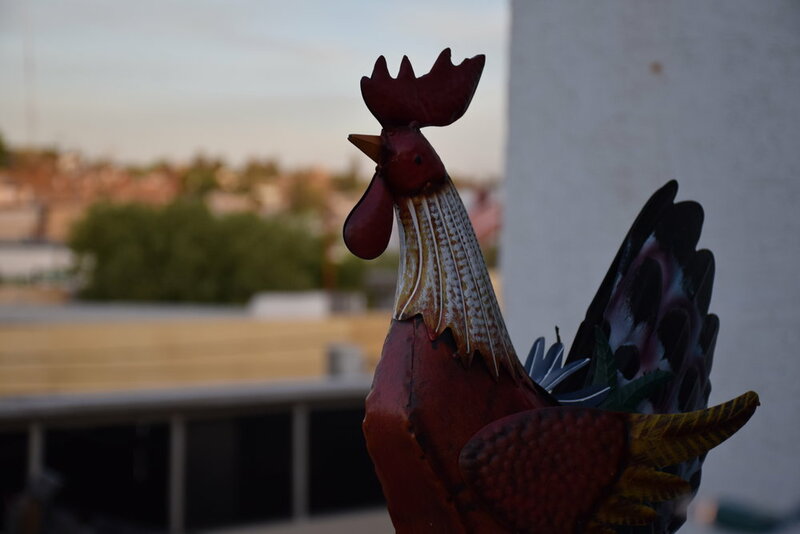 The group spent 16 hours at the restaurant Maiz y Trigo, learning the basics of digital editing and sharing the impactful stories that came from their lives. 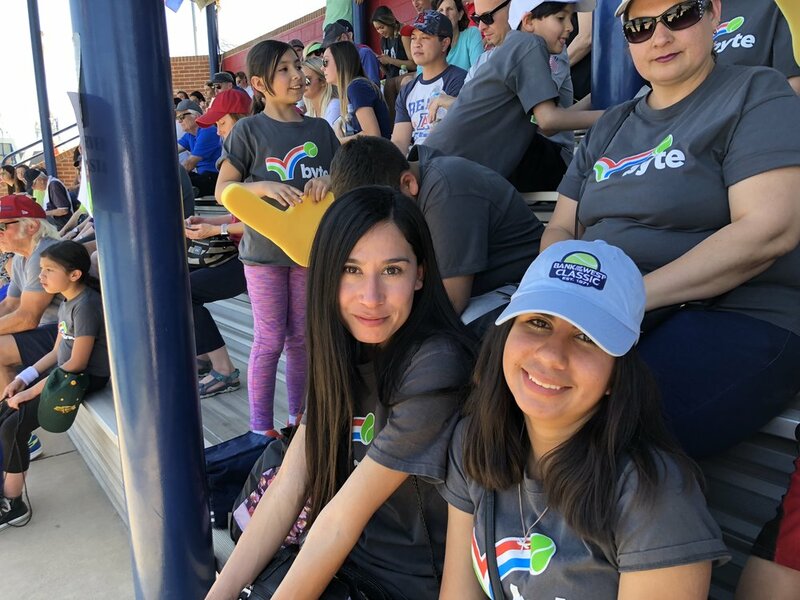 Apr 15th, 2018: This was the second year that BYTE brought students across from Nogales Sonora to participate in the a Campus Kids Day at the University of Arizona. 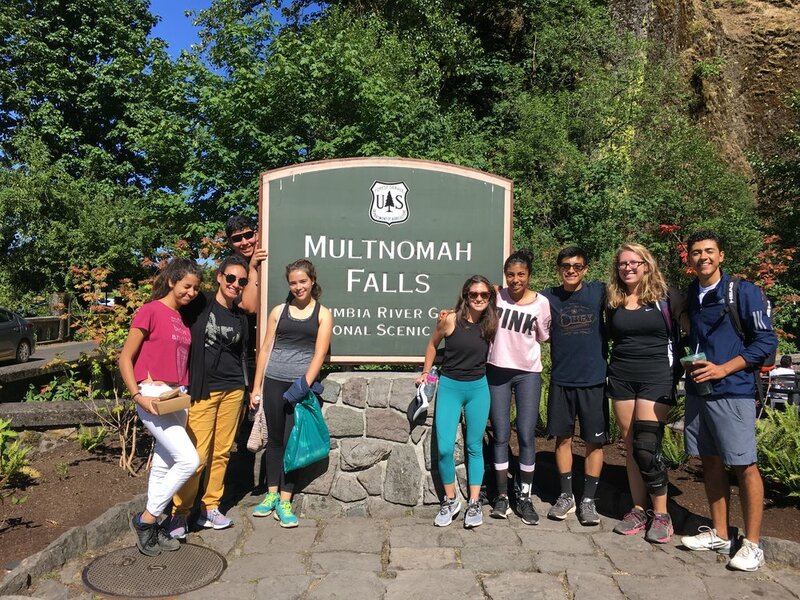 This year we brought twenty-five student athletes across, many with their families in tow. 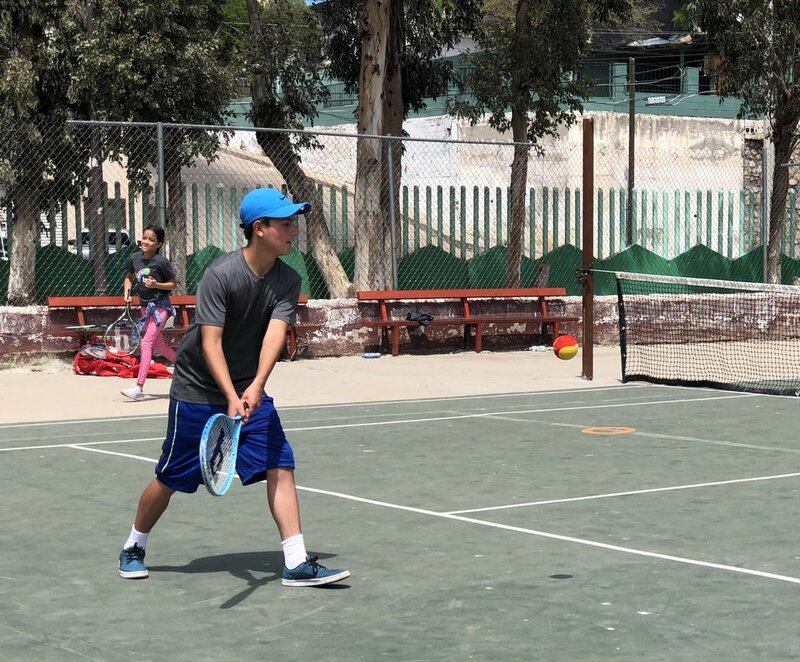 We also worked with the US Consulate and Customs and Border Protection (CBP) to secure thirteen humanitarian paroles for some of our student-athletes who did not have passports. 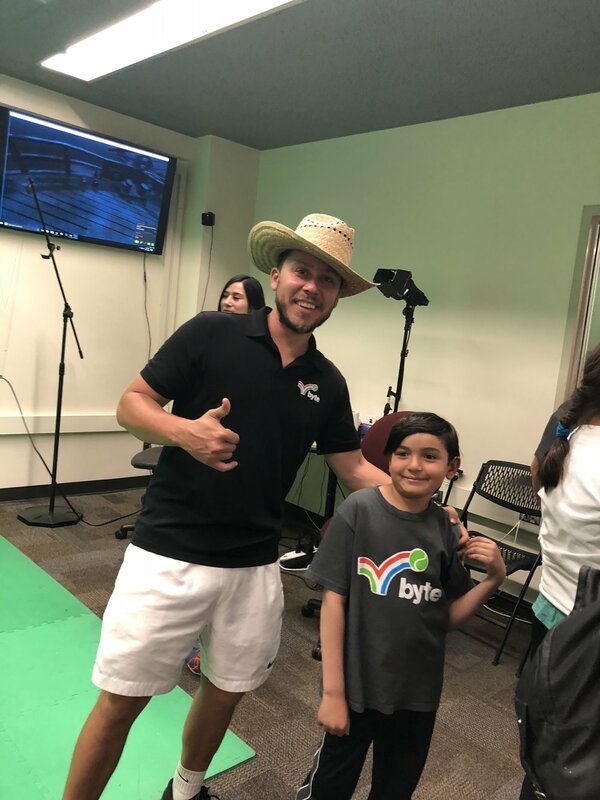 Like last year, it was amazing to get all our BYTE kids together and to finally share our experiences of learning such an amazing game. 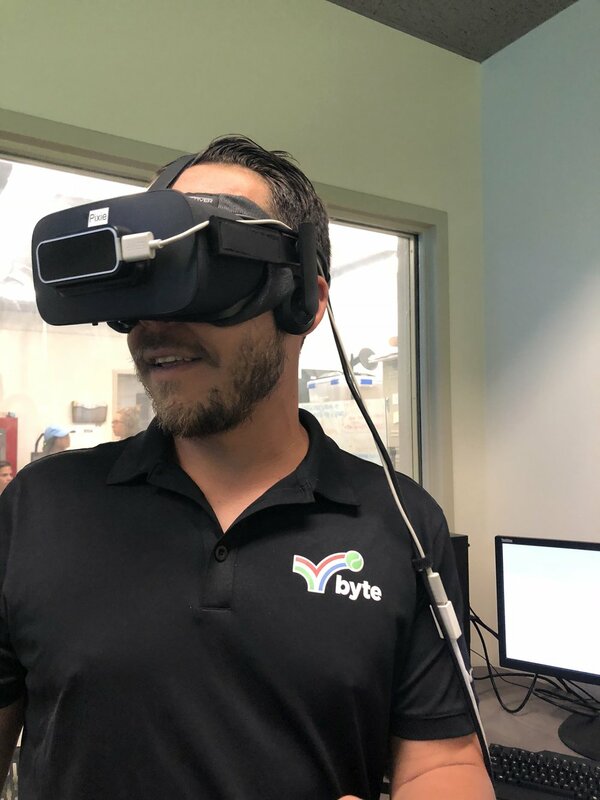 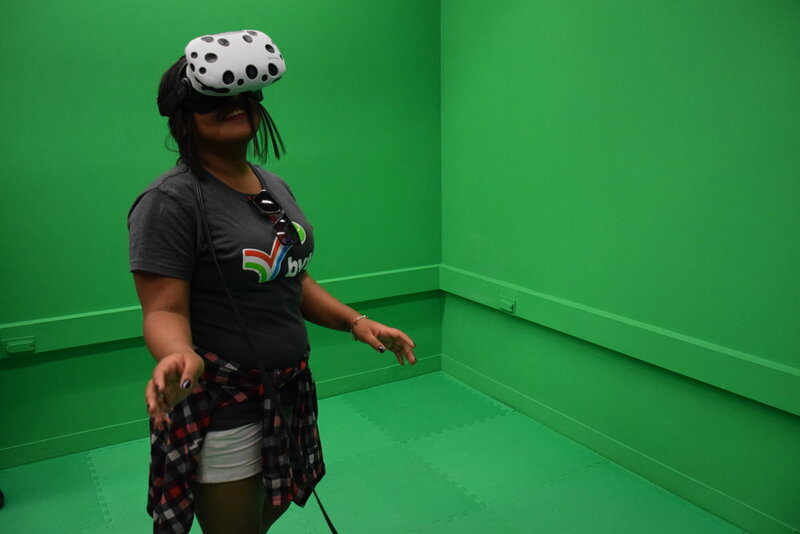 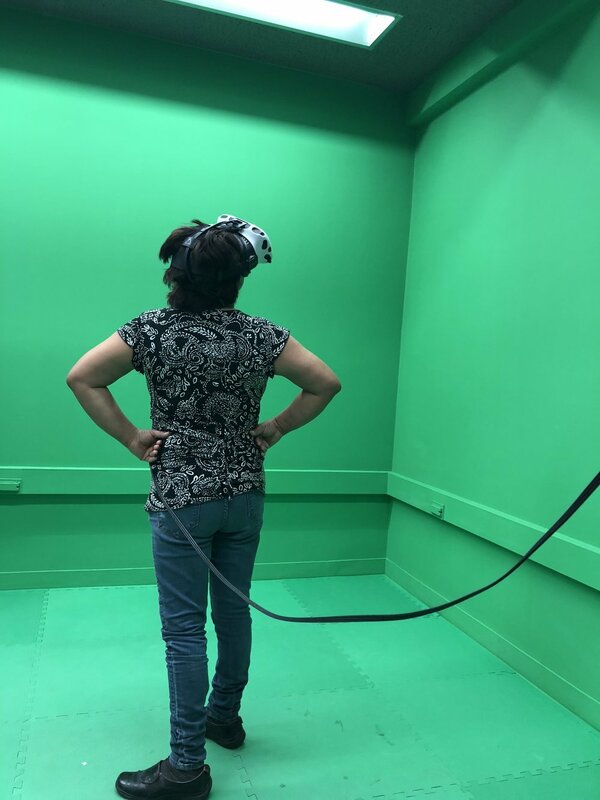 The BYTE team enjoyed a long day playing tennis, watching UA take on NCAA #1 UCLA, and then visiting the university's innovative iSpace, where they investigated new tech and tried out virtual reality! 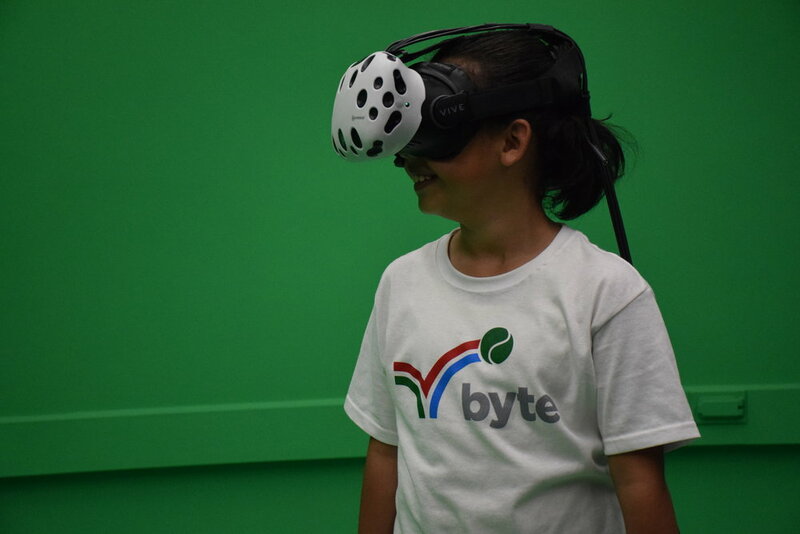 Apr 8, 2018: BYTE held its first advanced tennis class for its student-athletes that want to take their games to the next level. 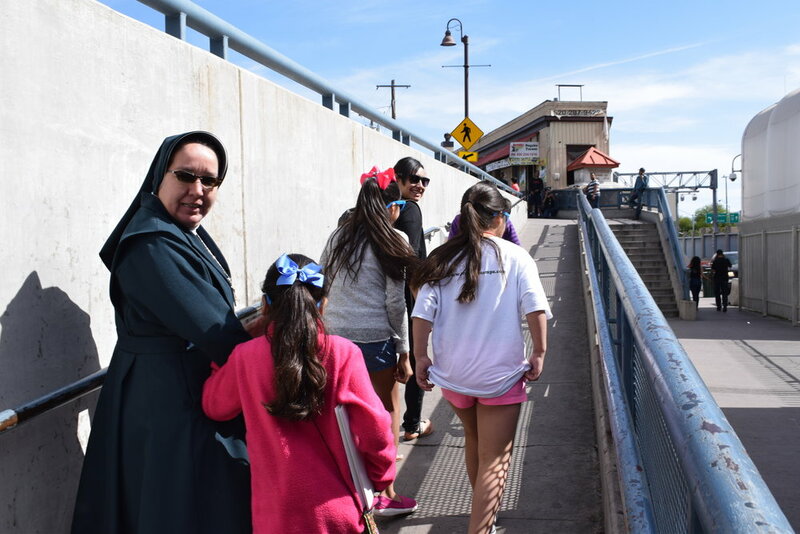 The class was held in Nogales Sonora and was attended by kids and families from both sides of the US/Mexico border. 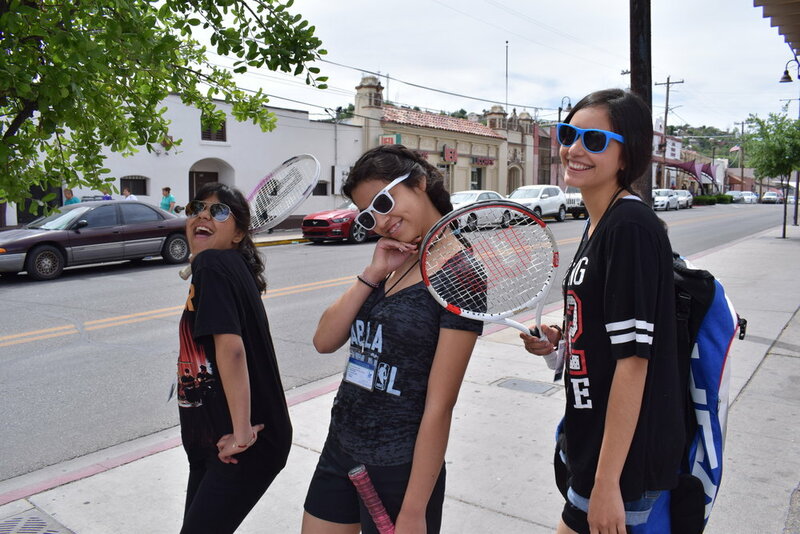 Dec 18-22, 2017: After a semester of tennis and constructing digital stories BYTE's student-athletes got to sit back and enjoy the long-awaited fruits of their labor. 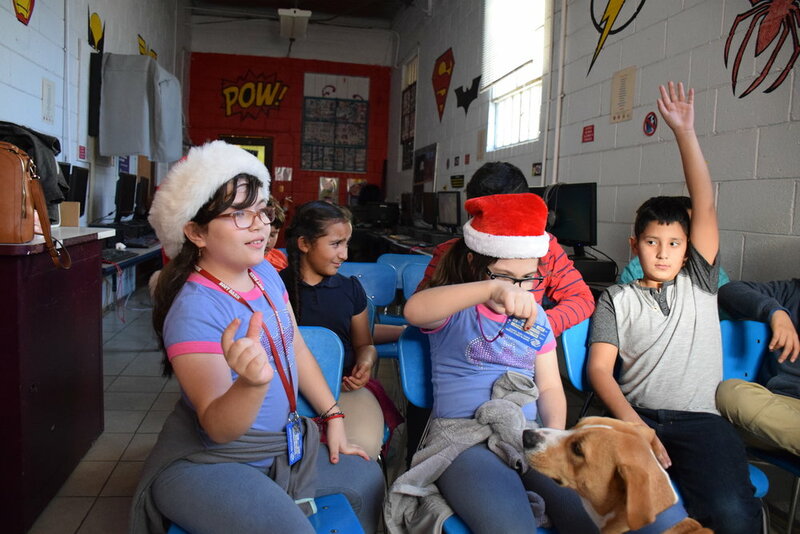 Not only did they get to celebrate by watching their videos with their friends and family, but they also got to watch all the videos from the BYTE cohort on the other side of the US/Mexico border. 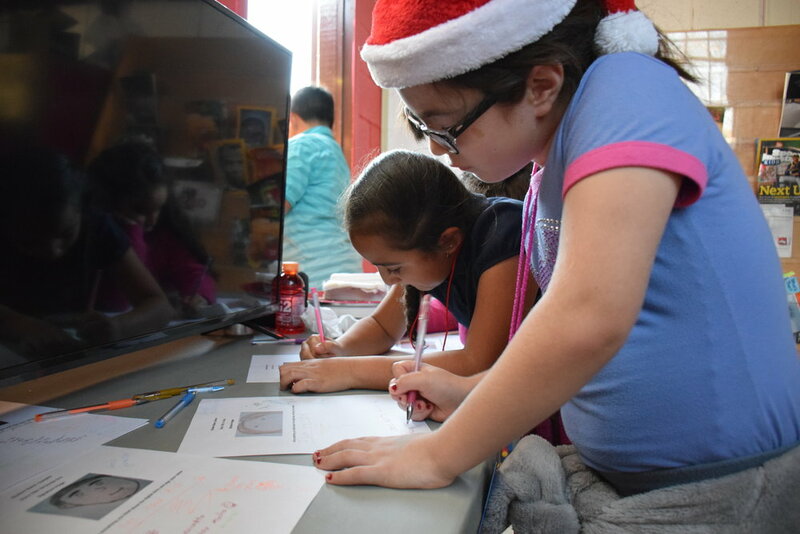 Each child received a note with comments and encouragements from their friends across the line and all agreed it was an awesome headstart for Christmas! 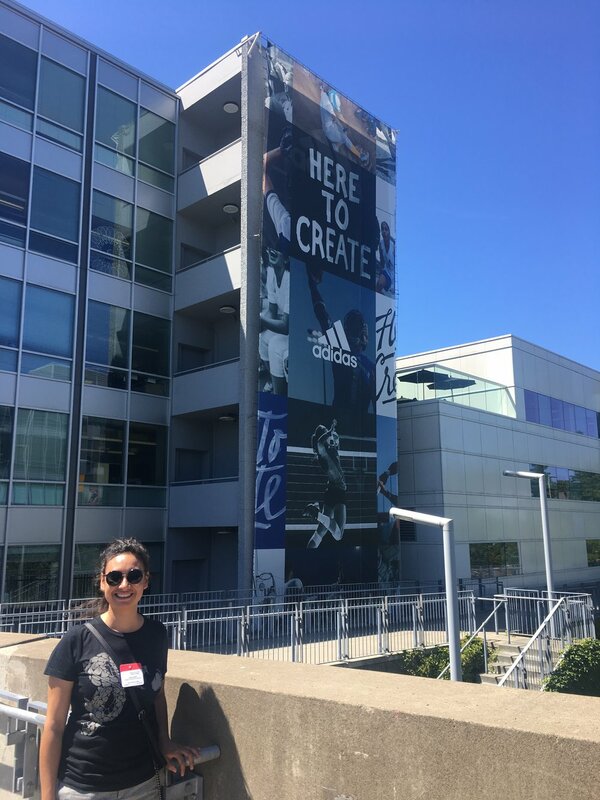 July 23-29, 2017: BYTE brought four of its high school interns to Portland Oregon to visit and exchange with Portland Tennis & Education, another NJTL organization. 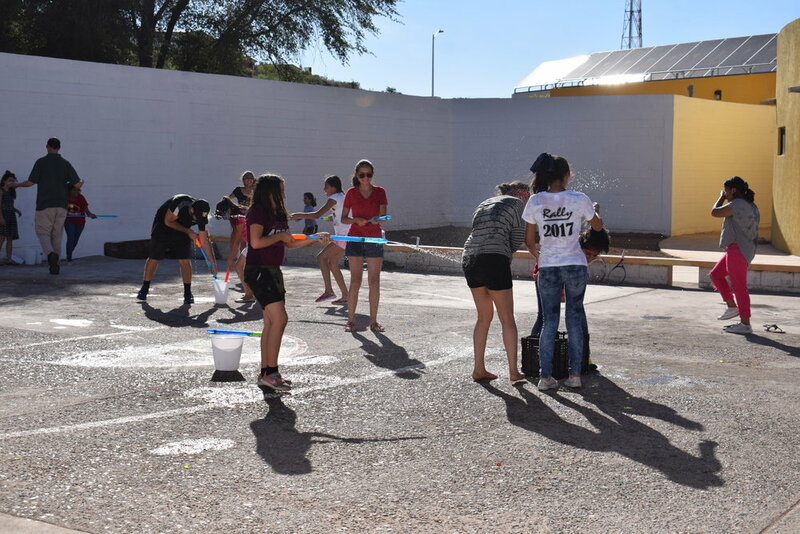 The group got to see how a similar program interacts with its community and participate in its day-to-day operations. 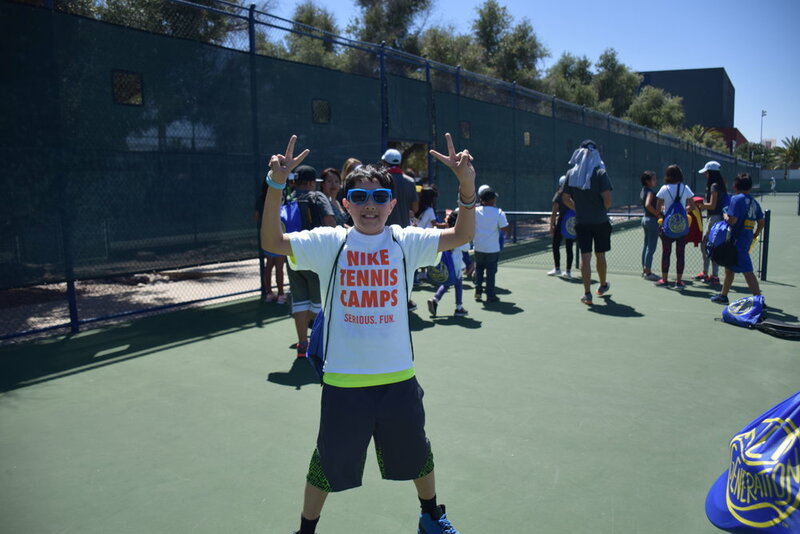 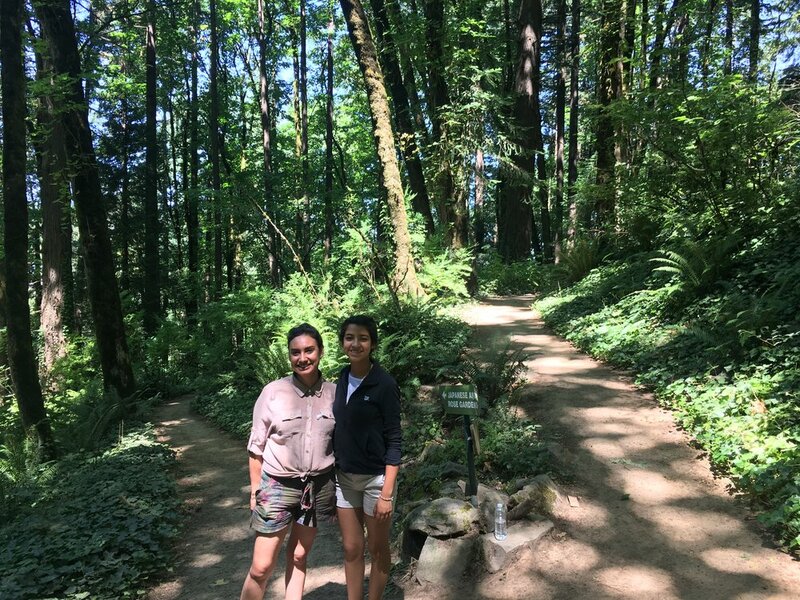 They also got to see a new part of the country and share with new friends and colleagues as part of the USTA Foundation's first ever Sister NJTL Initiative. 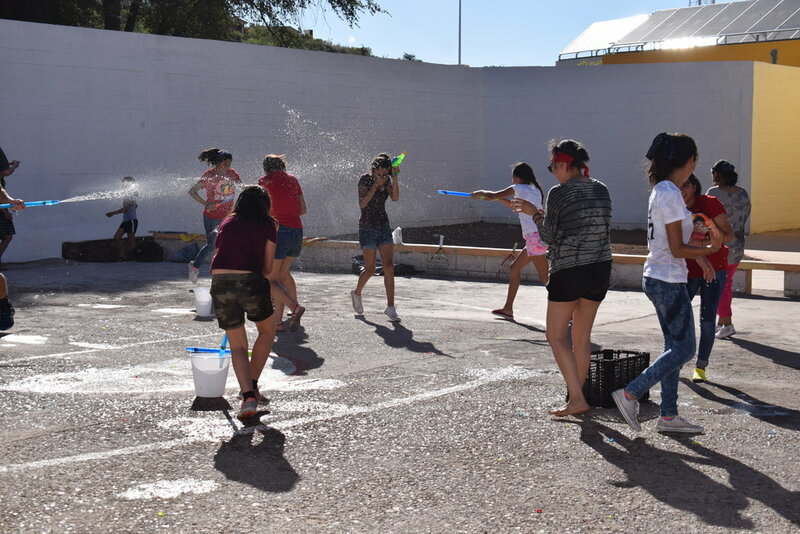 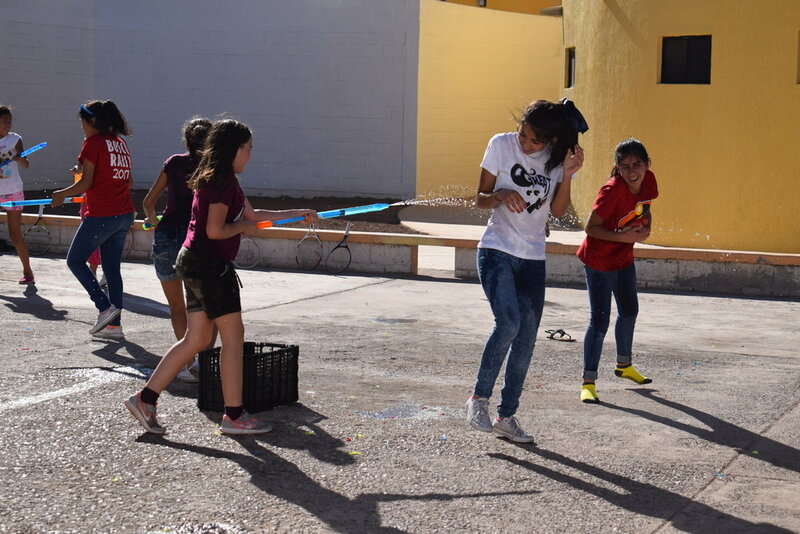 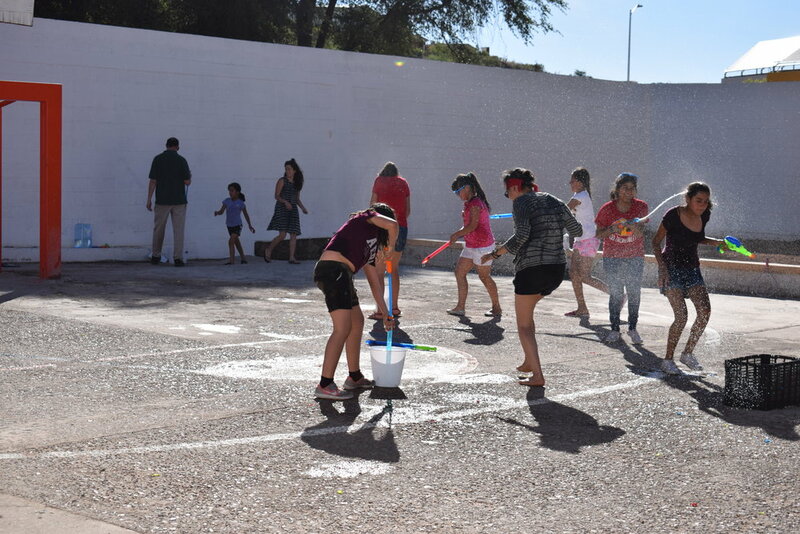 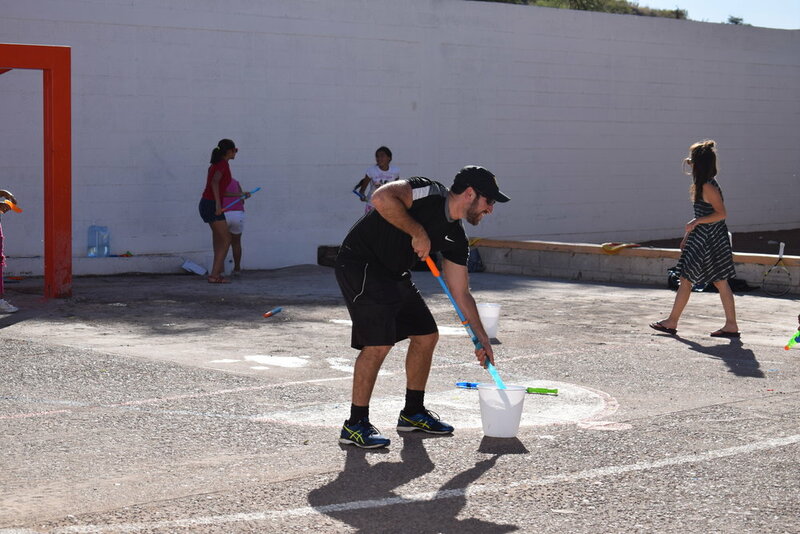 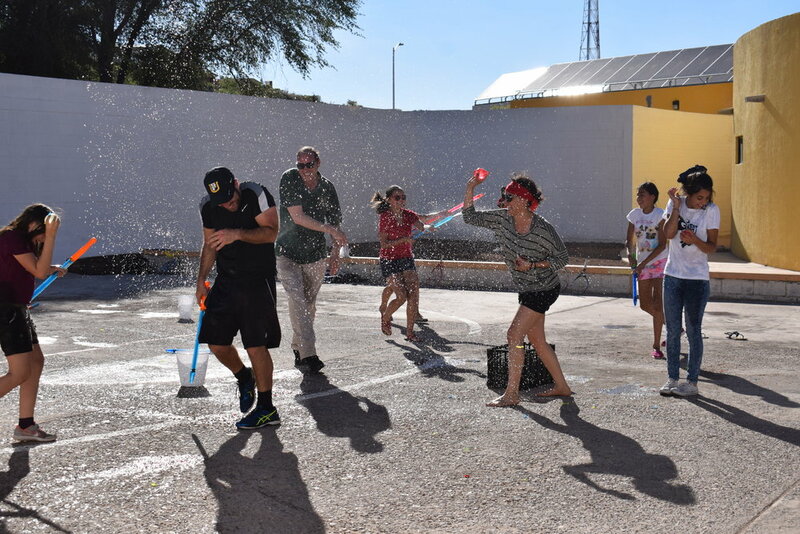 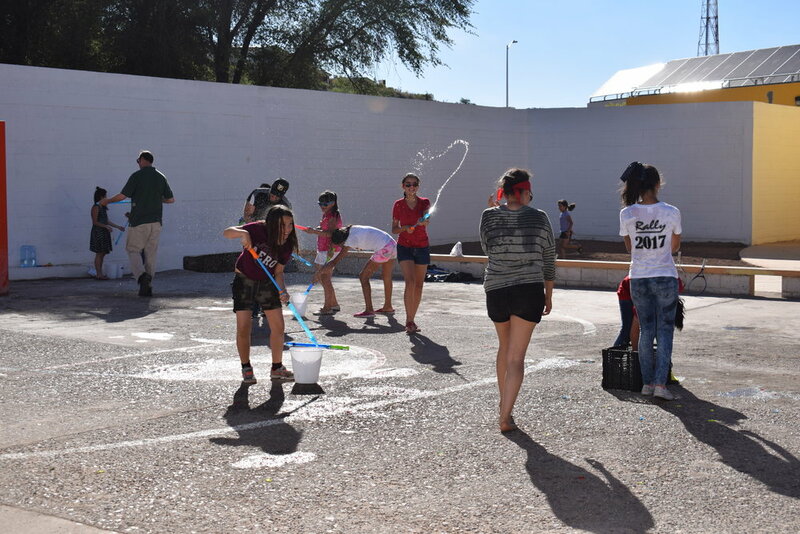 May 23, 2017: BYTE's Casa Hogar Madre Conchita cohort celebrated the end of its spring programming with a massive waterfight. 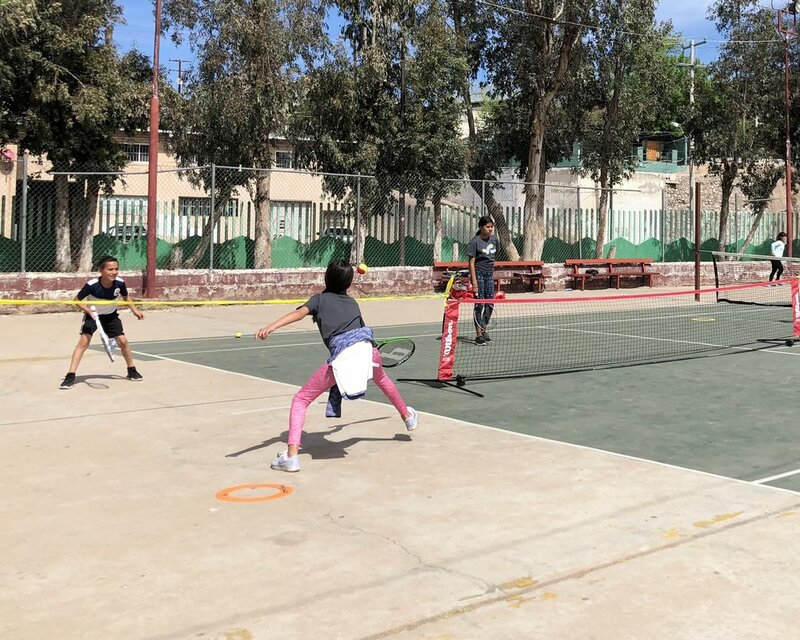 We tried to play tennis, but it was so hot out that we figured this would be a better, more memorable way to transition into summer! 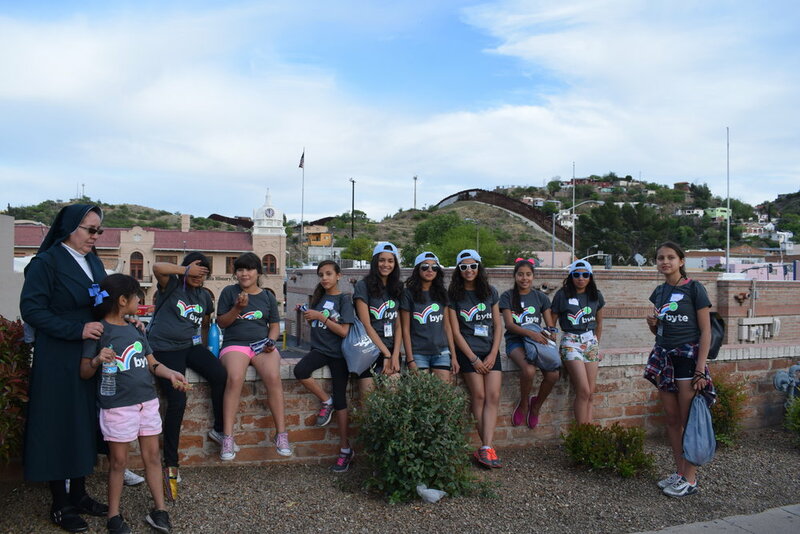 Apr 9, 2017: BYTE hosted its first cross-border event, brining thirteen girls across into Arizona from Nogales Sonora in order to join BYTE's AZ student-athletes for a field trip to the University of Arizona. 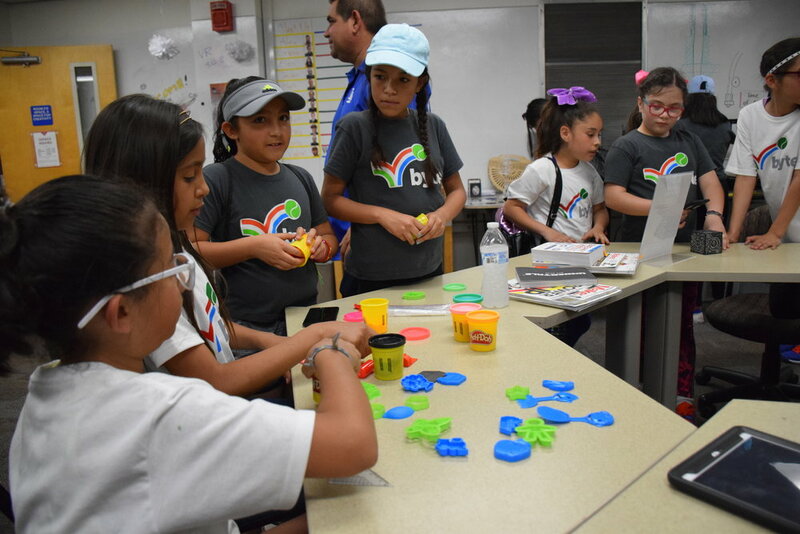 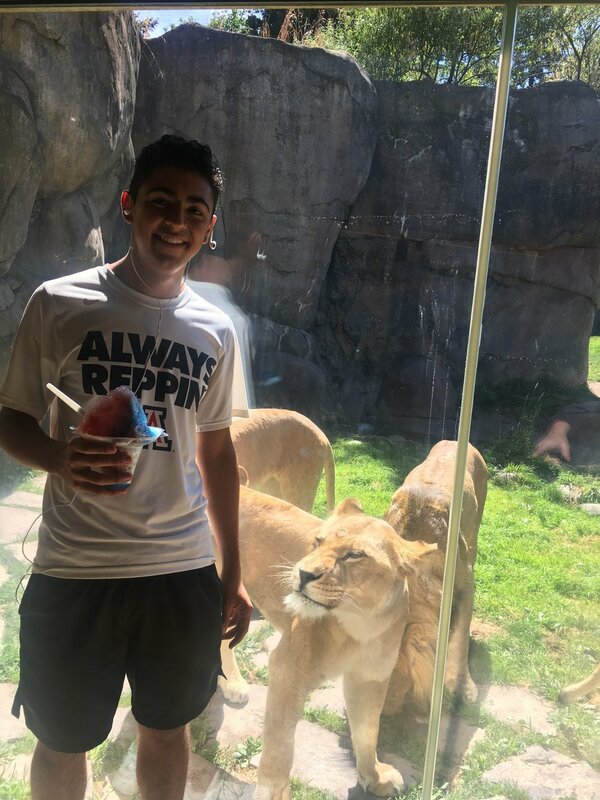 While on campus the kids played tennis with the UA Men's Tennis Team, watched an official NCAA match, and visited the UA Libraries 3D design and printing lab.